that is a massive circuit board about a foot square that we definitely don't repair. The retail price of this circuit board is $400.00. We specialize in the repair of these control boards and User interface panels. We do not provide refunds for boards that have nothing wrong with them. If we test your board and the problem ends up being something else wrong with the stove we do not provide a refund. This is because it takes us longer to test the board and make sure it doesn’t have any problems. 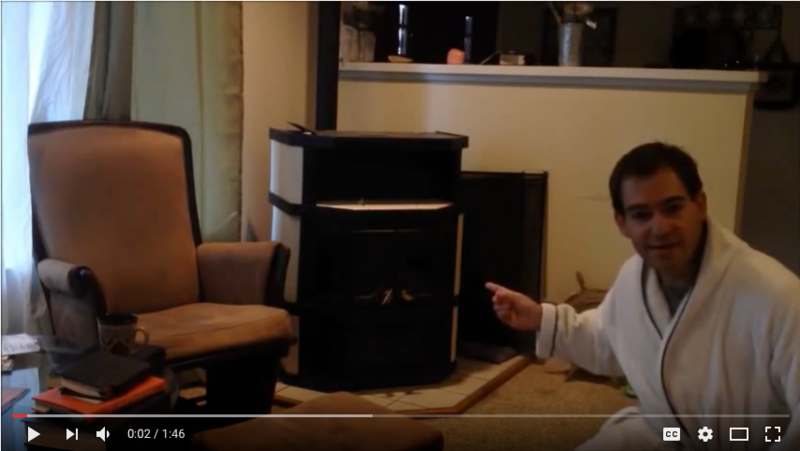 I heat my home with a pellet stove too. I’m also a technician. You’re not just buying your part; you’re buying a partner to help you with anything you need; from figuring out how to use eBay to trouble shooting your stove. If you have a problem feel free to ask questions using eBay's messenger service or call Jason at 844-409-5051.